Motorola is stabilizing itself and Moto Z2 is the latest flagship device form this brand that we are going to see soon with our eye when it will launch in Pakistan in upcoming days. 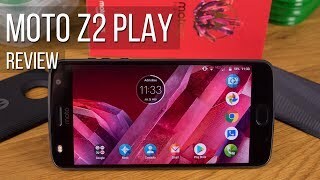 As we all know that now this brand is owned by Lenovo and to keep this brand alive this brand introduced Motorola’s Moto Z2 that will generate a huge amount of revenue for the company. In other key specifications you will get octa-core processor which is embedded on top of Motorola Moto Z2’s chipset and its clock speed is 1.90 GHz. 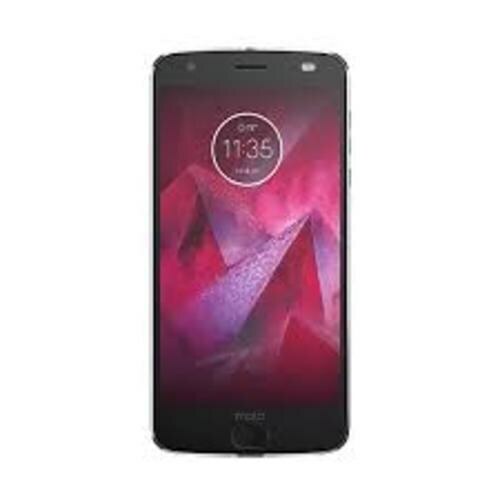 4 GB of RAM is another plus point for this device and it also defines that its a flagship device and it is enough to run Moto Z2 by Motorola without any kind of hurdle. Adreno 540 GPU is also accompanying the main processor that plays important role in keeping the processing fluent.